Geoff and Deb are a great couple and recently i had the pleasure of photographing them, celebrating their engagement. 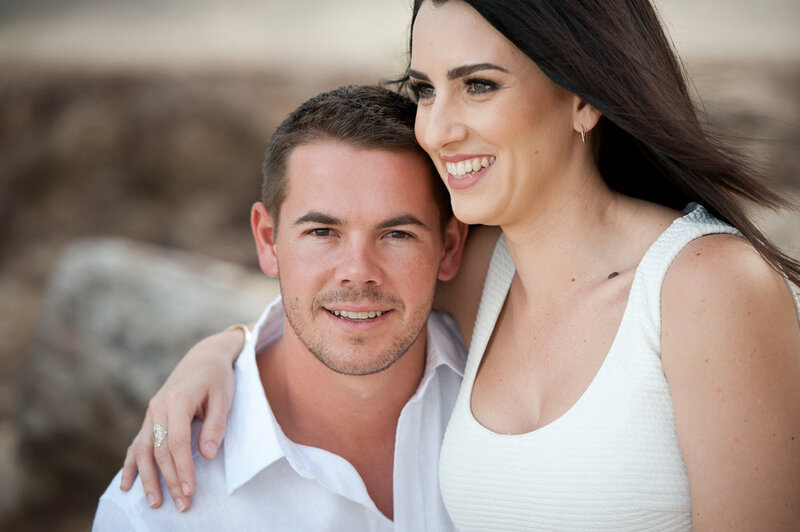 Deb and Geoff had travelled up from Sydney to visit Family so it was the perfect opportunity to slip in an engagement session. These guys were super easy to work with and it was just a fun relaxed afternoon. Wishing you guys all the best with everything that is to come, your wedding is going to be awesome.